BOTOX® is a purified protein produced by the Clostridium botulinum bacterium, which reduces the activity of the muscles that cause those frown lines between the brows to form over time. BOTOX® is a simple, nonsurgical, treatment that can temporarily smooth moderate to severe frown lines between the brows. Don’t touch your skin where the BOTOX® was injected. Avoid rubbing and massaging the treated area for 24 hours because you don’t want to make the BOTOX® spread to other unintended muscles. Avoid consuming large amounts of alcohol. Avoid getting facials, chemical peels, microdermabrasion, etc. for 24 hours. Avoid taking the blood thinning medications. Go back for touch-ups if you need it or are unsatisfied with your results. One 10-minute treatment—a few tiny injections—and within a week there’s a noticeable improvement in moderate to severe frown lines between the brows, which can last up to four months. Results may vary. BOTOX® Cosmetic Often begins to work within three to five days. However, you may not see the full result until 10 to 14 days. 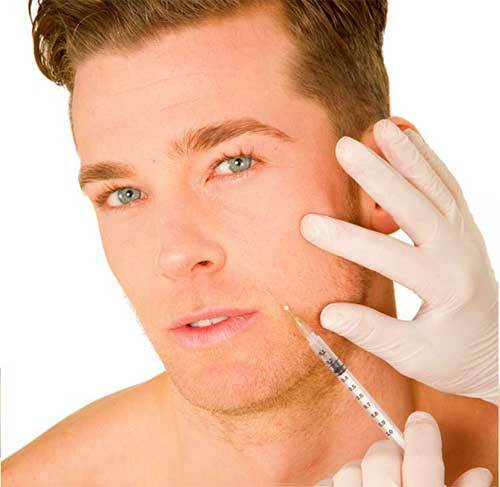 BOTOX® usually takes about a week to work and then lasts for several months.